St Andrews is the home of golf and the home of St Andrews Old Course. There are also many other courses in the area. St Andrews itself has 7 courses. Other courses such as Kingsbarns, Carnoustie and Gleneagles are within easy reach if you wish to base yourself in St Andrews. 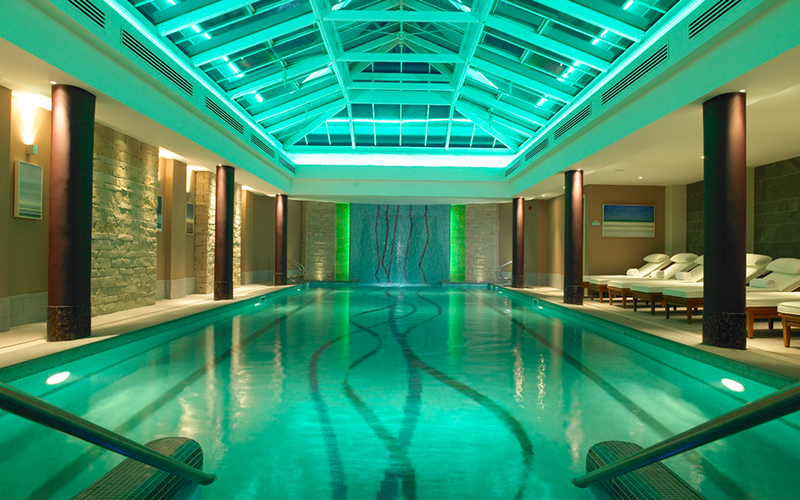 There is a wide choice of accommodation ranging from guest house to 5 star hotel. 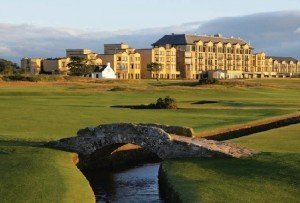 This iconic resort has been lavishly refurbished to feature luxurious suites and bedrooms with Kohler bathroom products, a majority with private balconies and views of the world-famous Old Course and the sea. The Old Course Hotel offers an exceptional choice of bars and restaurants from the chic informality of the Sands Grill specialising in steak and seafood to an exquisite gourmet experience in the acclaimed Road Hole Restaurant (3 AA rosettes). 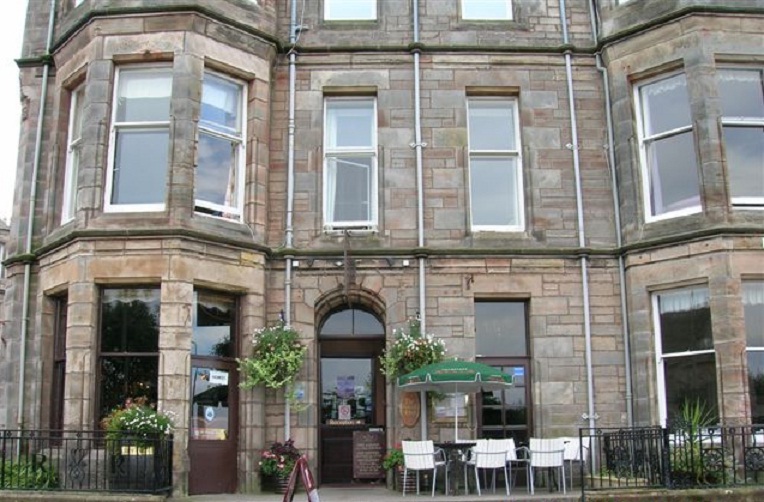 In addition, the hotel’s traditional pub The Jigger Inn serves fine home cooked food and The Duke’s Bar & Grill offers a traditional Scottish golfers’ menu. 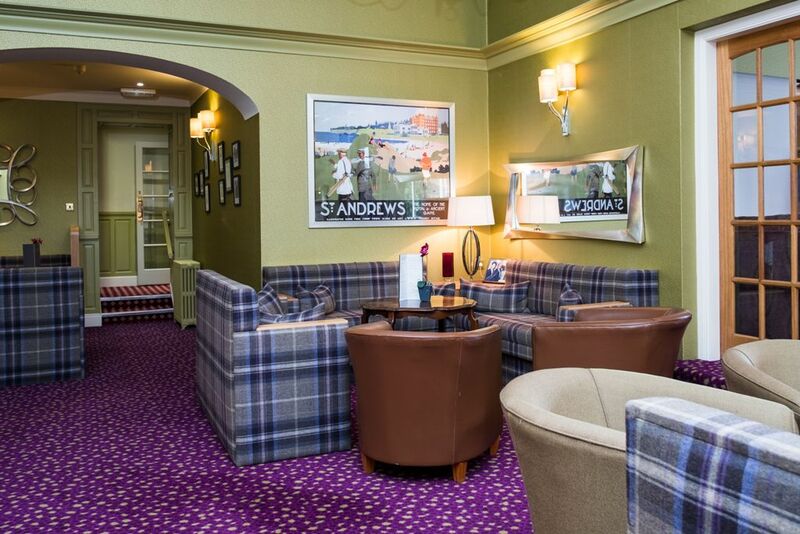 Enjoy stunning views across the Old Course to the North Sea in the award winning Road Hole Bar offering Scotland’s finest whiskies from over 260 distilleries. 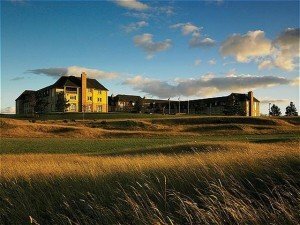 In addition, The Duke’s offers championship heathland golf to complement the nearby links courses. Voted a Top 100 golf course in the UK by Golf World magazine, The Duke’s has magnificent greens, beautiful fairways, five tees on every hole and fleet of electric buggies. 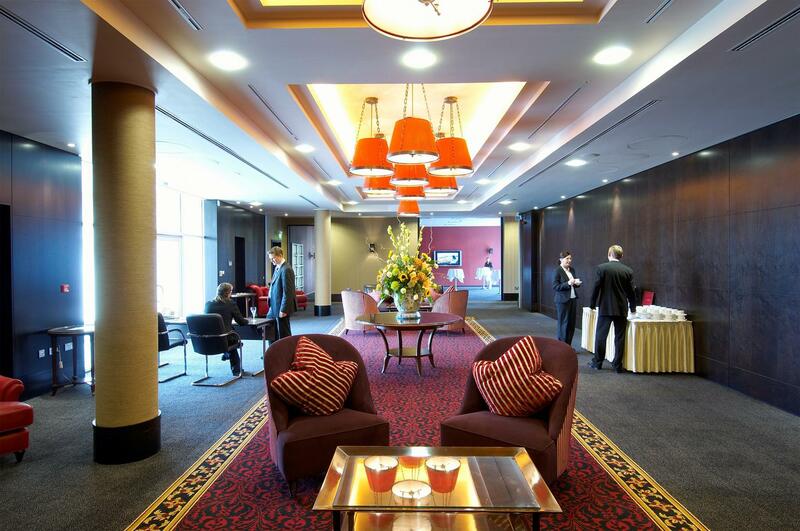 The resort has a range of conference and banqueting facilities including executive boardrooms, an elegant Ballroom, and a self-contained conference centre providing a flexible, modern space supported by user-friendly technology. Purpose built ‘break-out’ rooms and a dedicated entrance to the centre make it an ideal venue for any event with chauffeur driven car and helicopter services also available. 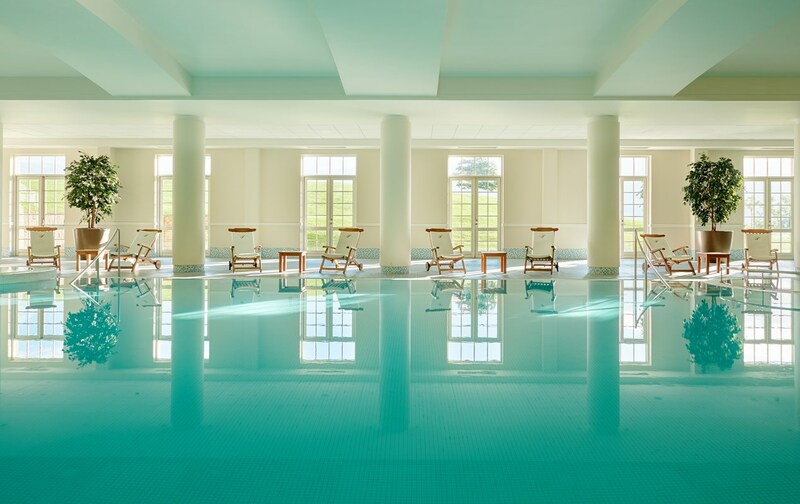 With its world-class accommodation, decadent dining, Kohler Waters Spa, own heathland golf course and the utmost attention to detail, this award-winning five red-star resort is the ultimate hotel experience. Local farmer Wilhelm Rusack was certainly thinking ahead when, with a group of Fife businessmen, he opened Rusacks Hotel in 1887 just as the game of golf began to take off. 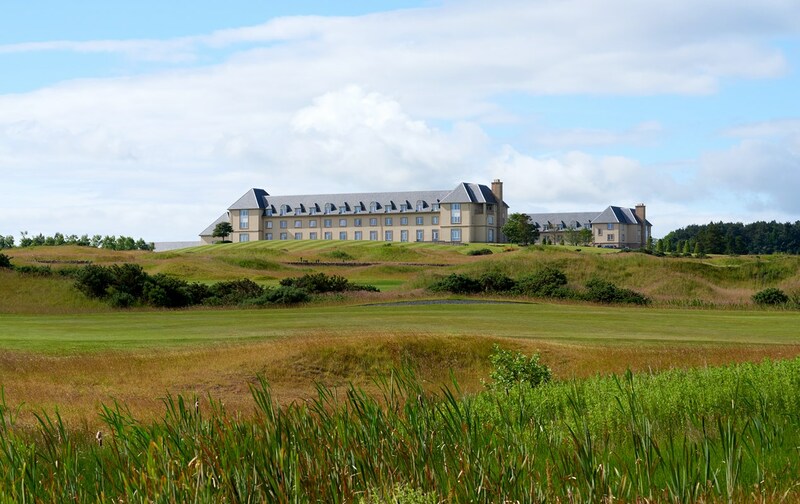 Over the years, the hotel has been stylishly remodelled in order to provide luxury accommodation, to reflect the history of golf and of course to take advantage of its prestigious location. 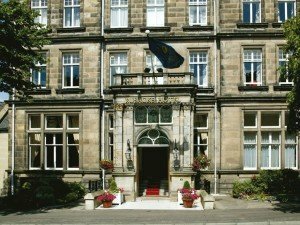 An historical, elegant and imposing building, Rusacks Hotel is complemented by a wealth of facilities and offers priceless views over the sea and St Andrews Old Course, in particular the 1st and 18th holes. However ideal it may be for golfers, there is plenty to do and see for non-golfers and off-duty golfers alike. 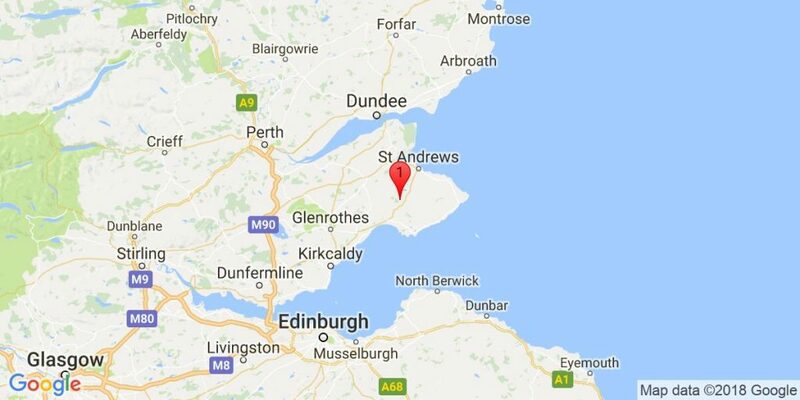 The Fife Peninsula is certainly more than just a monument to the niblick and putter, while the sheer number of castles in the vicinity stand as valuable reminders of the ferocious nature of Scotland’s turbulent past. 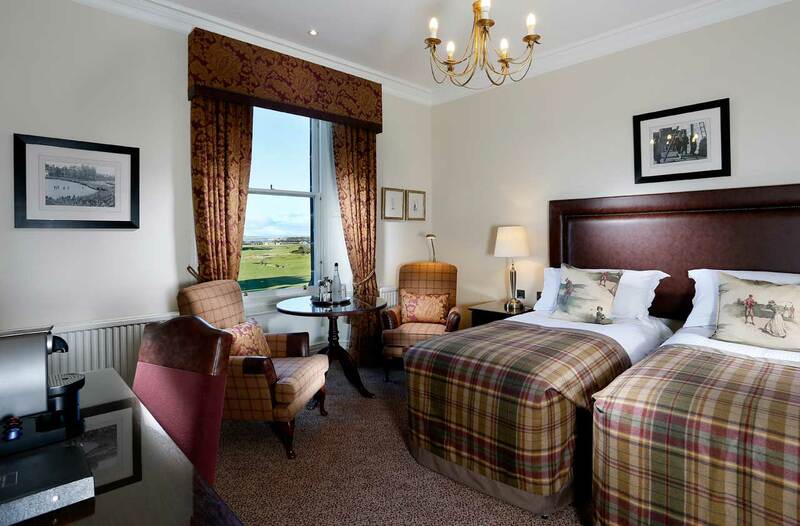 This Victorian hotel offers 48 well appointed en-suite bedrooms, including four suites, many of which overlook the course and St Andrews Bay. 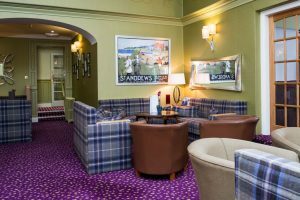 The spectacular panoramas provided by the Sun Lounge at Rusacks Hotel are best enjoyed over a rare malt whisky from the hotels considerable collection. 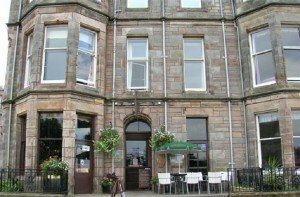 And equally impressive is the cuisine at the Old Course Bar & Restaurant, which specialises in freshly prepared seafood and game dishes. Rufflets, St Andrews is one of Scotland’s oldest established and highest quality country house hotels. 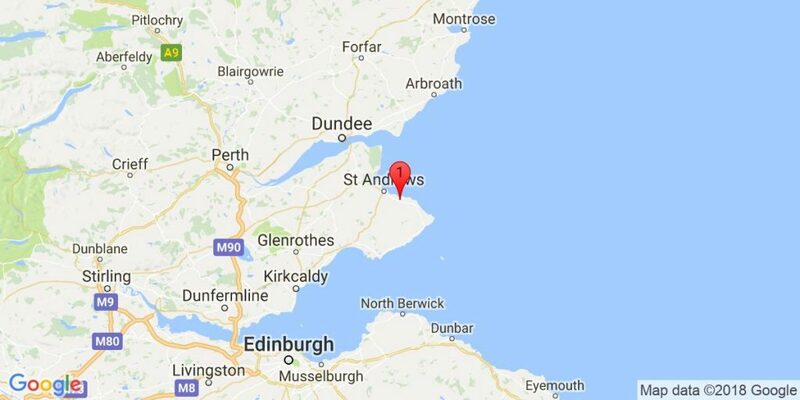 The turreted mansion house is set in 10 acres of award-winning gardens one mile west of St Andrews and has been owned by the same family since 1952. Awarded 4 Red Stars by the AA and 4 Gold Stars by VisitScotland. The property offers 23 individually styled bedrooms furnished with a blend of contemporary and antique styles. The rooms vary in shape and size, which add to their individual character and charm. Classic rooms vary in size and are situated in the main house. 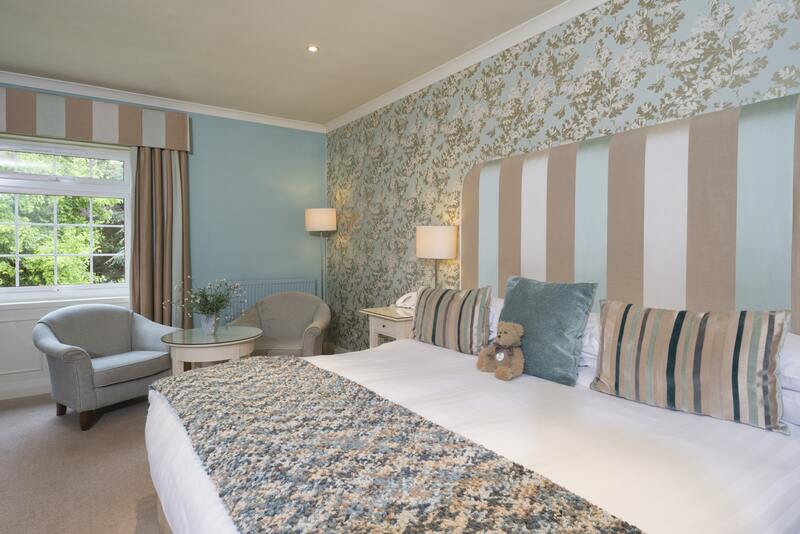 Superior rooms are more spacious and are situated on the 2nd floor of the main house with views over the the formal gardens. Turret rooms have options of King or Four Poster and have a separate seating area created in the turret. 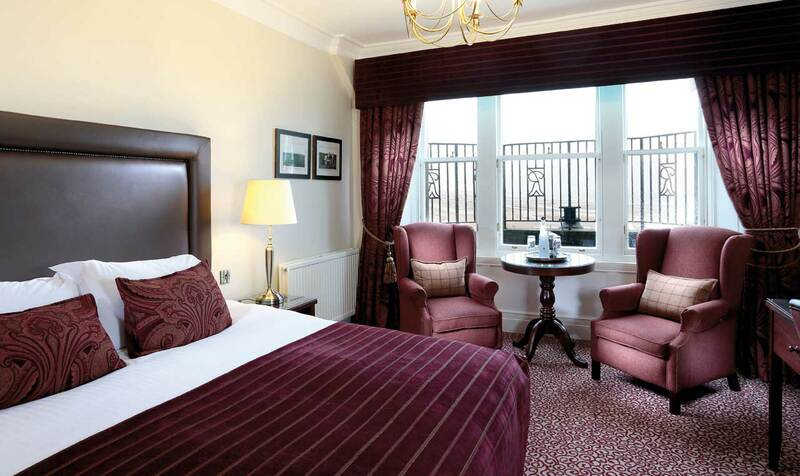 The Gilroy Suite is located on the first floor overlooking the formal gardens. The modern bathroom contains a shower over the bath. The Orchard Suite is located in our rear gardens, approximately 50 yards from the main hotel. 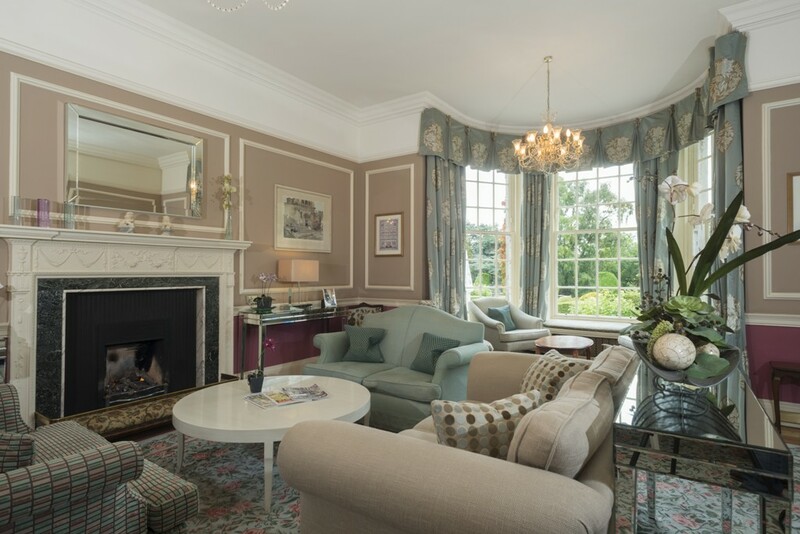 This ground floor suite has a sitting room and the bedroom has views of the lower garden. Both Suites are furnished with a King Zip-Link bed. Prime home-grown beef, lamb and venison, along with seafood and fish landed at East Neuk harbours feature regularly on the restaurant menu. Locally grown vegetables, soft fruits and herbs supplement home-grown seasonal garden produce. 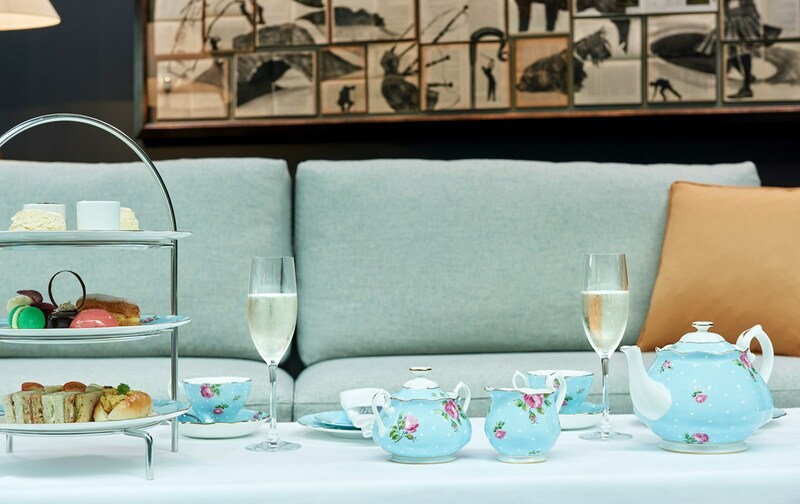 The public areas offer additional space to relax including the Drawing Room and Library where Afternoon Tea is served and the Main Bar and Lounge where the Lounge Menu is on offer for a lighter bite. Rufflets is a hidden jewel providing a service that is both friendly and professional in the true sense of Scottish hospitality. This 5 Star international resort opened in the spring of 2001 and provides an excellent standard of service and a meticulous attention to detail. Fairmont St Andrews resort is situated in St Andrews Bay, around a 10 minute drive from the town of St Andrews, and is a luxury hotel that boasts lavish rooms, world-class golf with the Torrance and Kittocks Courses, and sumptuous dining. 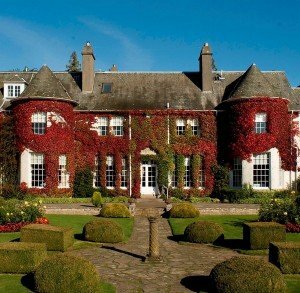 Set on a 520 acre estate with a unique coastal setting, the recently renovated 209 bedroom hotel is the perfect location. 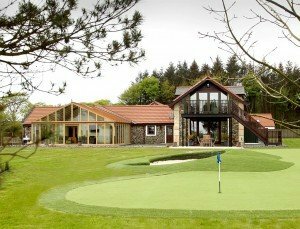 Luxurious Hawkswood House is the perfect golf lodge, and is ideal for family holidays, to share with friends or for corporate golf trips. Set in the picturesque hamlet of Peat Inn, just a few miles from St Andrews, this superb property combines the charm of the original farm buildings with modern style and sophistication and impeccable standards of service. For keen golfers, this is the ultimate private lodge, with easy access to dozens of fine courses. Hawkswood House cater for the golfer and have built a private ‘Short Game’ area in the grounds. The Short Game Area was designed and built by a consultant golf professional to provide the perfect practice area for honing your short game. The course has 4 pitching mats, 6 holes and two bunkers, providing a wide range of lies and distances. This offers the opportunity to practice a variety of shots. The renowned restaurant at Peat Inn is within walking distance, and St Andrews offers welcoming pubs and a wide choice of both fine and casual dining. A shuttle bus can be arranged if required. 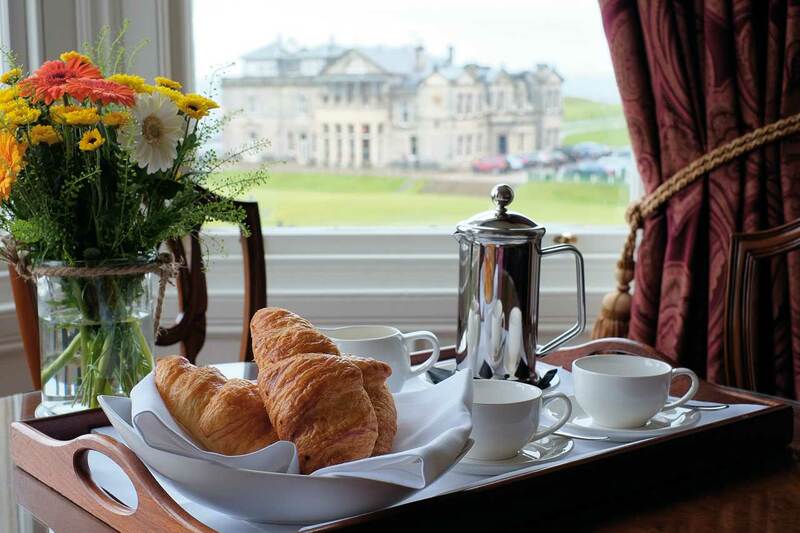 Continental Breakfast is included in your stay; however a chef can be arranged in advance if you prefer cooked breakfasts or if you wish evening dining in the house. Hawkswood House can only be reserved for exclusive use. 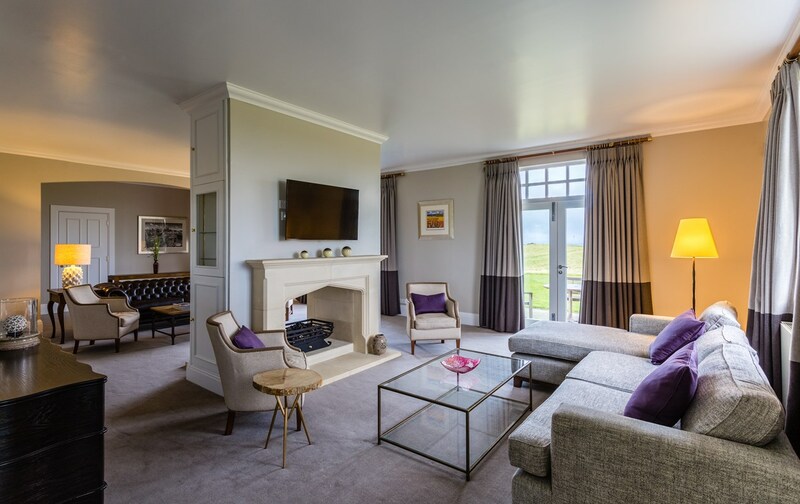 The house has five luxurious en-suite bedrooms which can be configured as doubles or singles, and in the two glorious reception rooms, log burners create a welcoming focus. The sitting room and and conservatory have large flat screen TVs with full Sky packages. 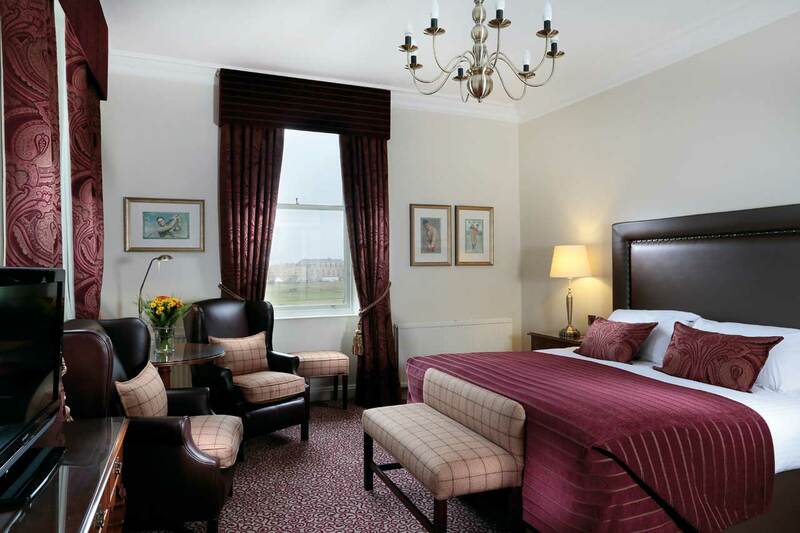 Situated only yards from the first tee of the Old Course at St Andrews, the Scores Hotel commands magnificent views of St Andrews Bay and the historic clubhouse of the Royal and Ancient. 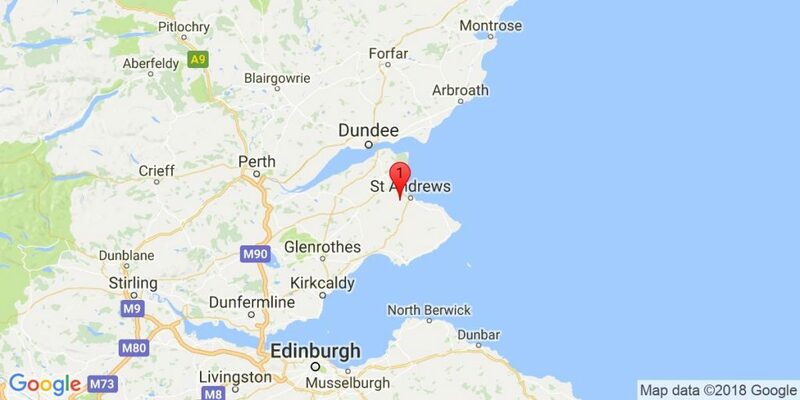 Adjacent is the British Golf Museum while the town of St. Andrews, which represents a veritable treasure trove of one thousand years of Scottish heritage, is just a short walk away. 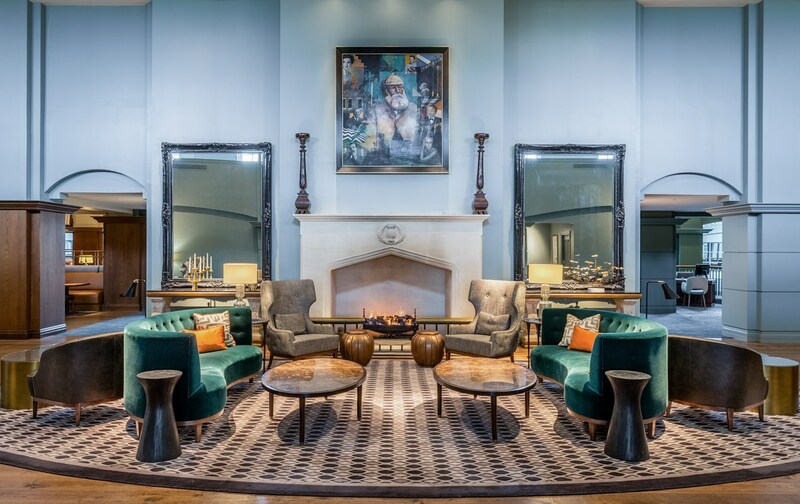 The hotel occupies two former fashionable townhouses, which date back to 1880, giving guests a palpable sense of history and tradition. 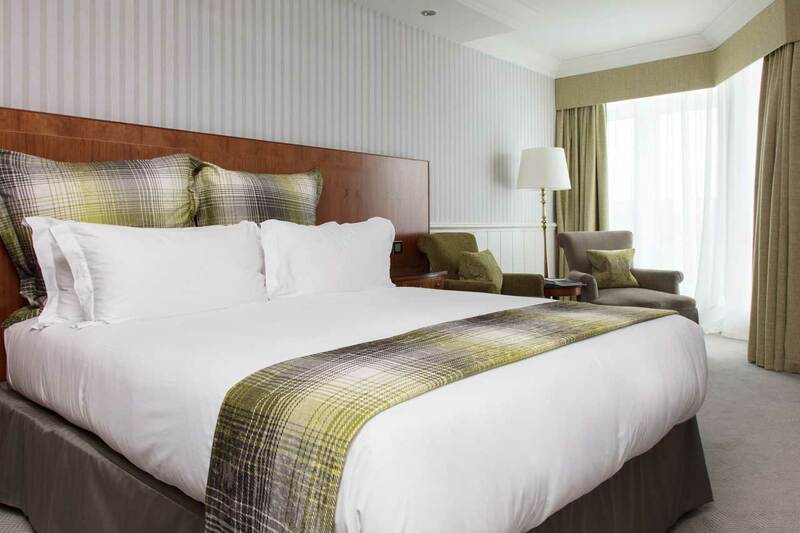 Each of the Scores Hotel’s 30 bedrooms is en-suite and offers a full range of modern facilities. Many guestrooms have panoramic sea views, while others command views over the hotel gardens. 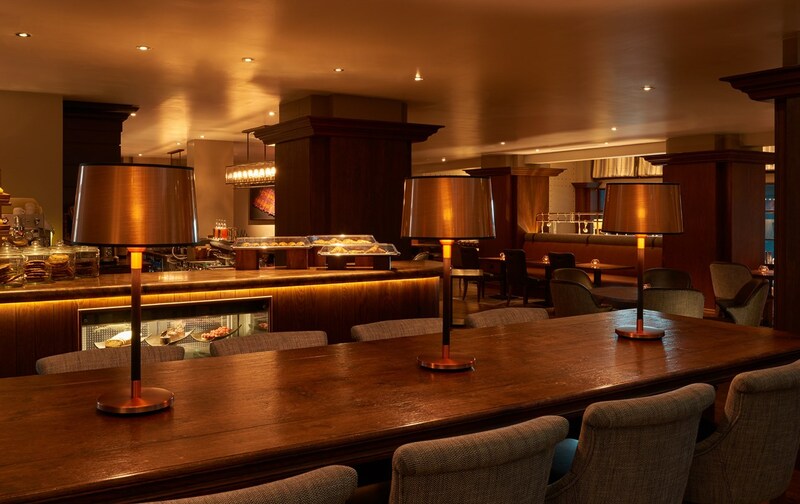 A choice of bars includes the aptly named Scorecard Bar, which is adorned with golfing memorabilia including a collection of cards from championships played over the Old Course by some of the game’s legends. 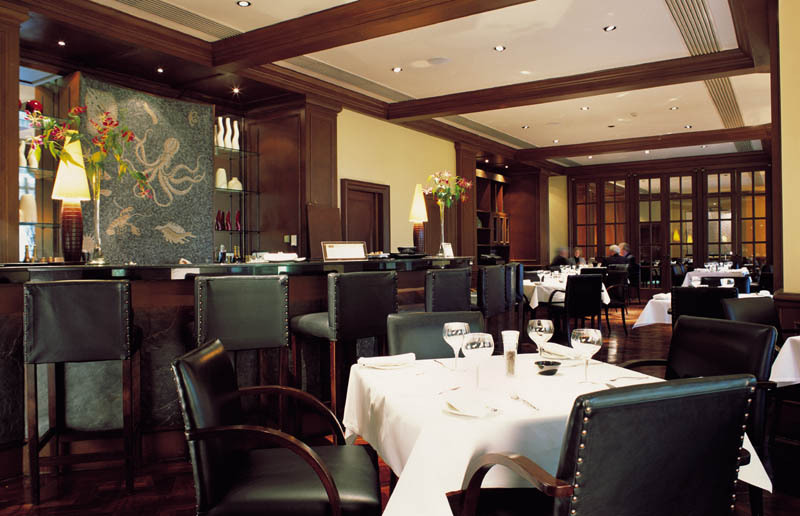 Though a selection of fresh local seafood, for which the East Neuk of Fife is renowned, features strongly in the award winning Alexander’s Restaurant, the menus offer a wide range of traditional Scottish and international cuisine. The coffee shop at Scores Hotel, which provides an excellent course-side vantage point, serves breakfast and snacks throughout the day. 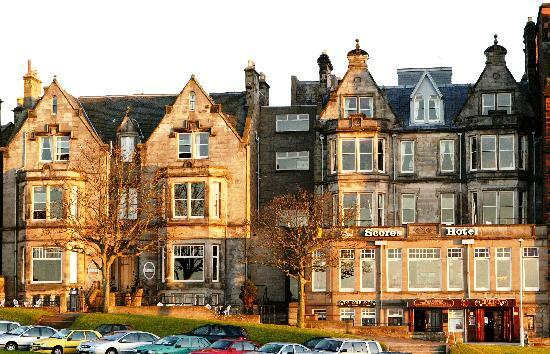 St Andrews Golf Hotel owned and run by the Hughes family was fashioned from two stately Victorian houses located on the Scores of the old town with breathtaking views over St Andrews Bay and Links. 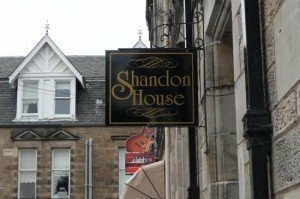 Their Scottish Tourist Board 4 Star rating tells you a lot about the quality you can expect during your stay with the Hughes family. The elegent bar, adjacent to the reception has French windows opening onto the patio and small ornamental garden, which is sheltered and south facing. Golfing prints and an array of past Open Championships hint at the provenance. 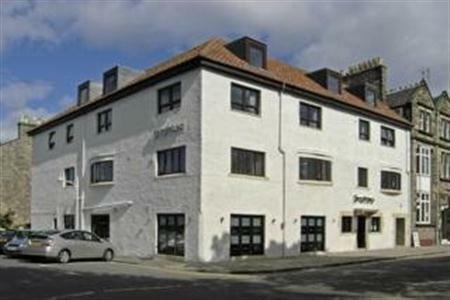 The Golf Hotel is a short stroll from both the golf links and the shops. Best of all, this is a walk-about town, so cars can be forgotten. 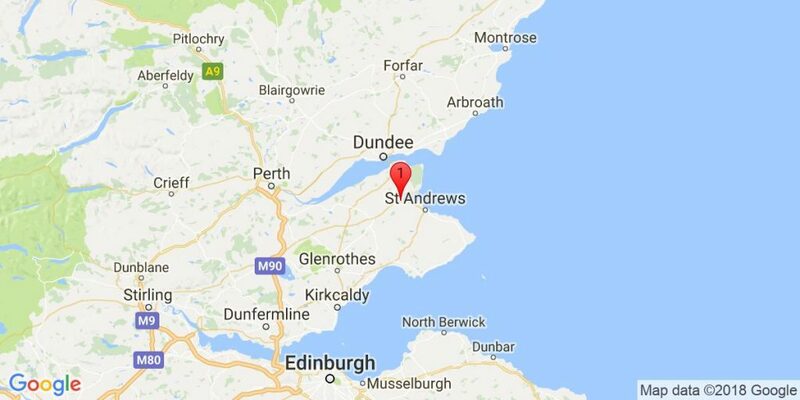 Outside the town centre is the Botanic Garden, which is well worth visiting, and just outside St Andrews is Craigtoun Country Park. There are a number of museums, a theatre, cinema and an arts centre, but the best pastime of all is just to enjoy the atmosphere created by the medieval layout of the old town and the almost spiritual presence – even non golfers can sense the atmosphere around the Starter’s Hut and the 18th green – of the Old Course. 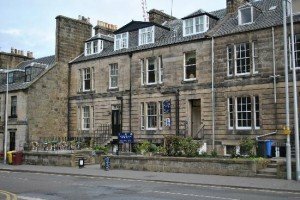 Greyfriars hotel nestles in the heart of historic St Andrews. 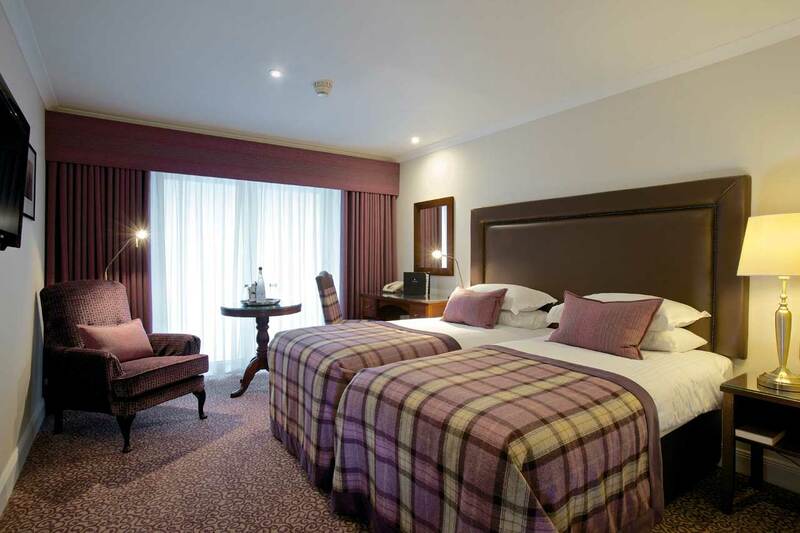 Fine food, good accommodations and the true warmth of Scottish hospitality ensure guests have a memorable and relaxing stay. 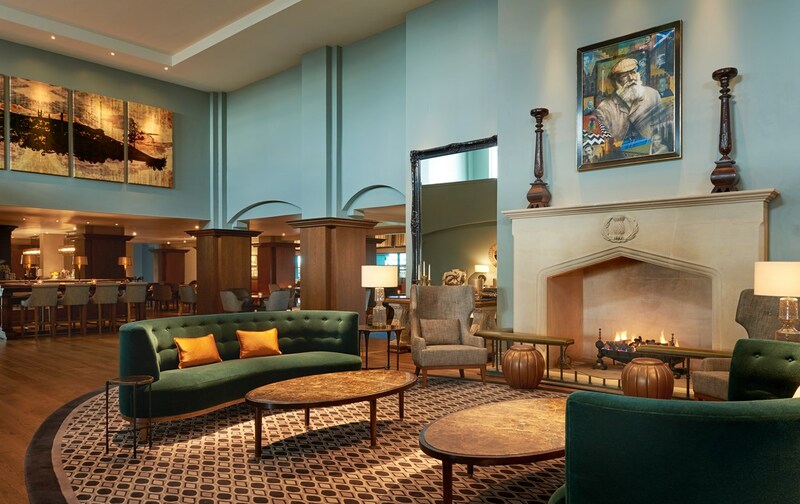 The most modern of contemporary style in all the rooms combined with the finest of traditional design gives the hotel a wonderful welcoming ambience. 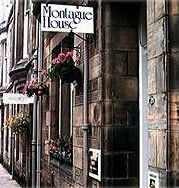 On the doorstep are the medieval streets of St Andrews, where pubs, restaurants and antique shops sit next to buildings from the Middle Ages. 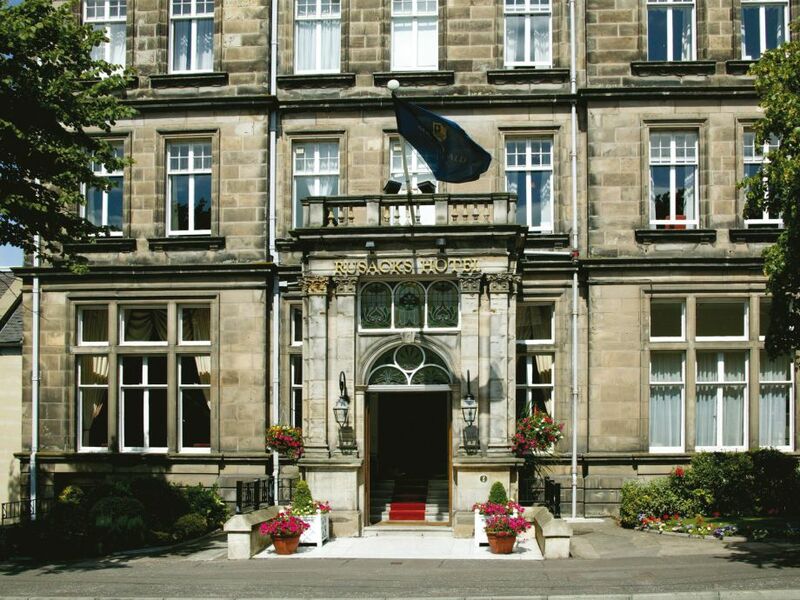 The first tee of the world famous Old Course is only a five minute walk from the hotel who pride themselves on providing a personal service where comfort and informality makes Greyfriars the perfect home from home. 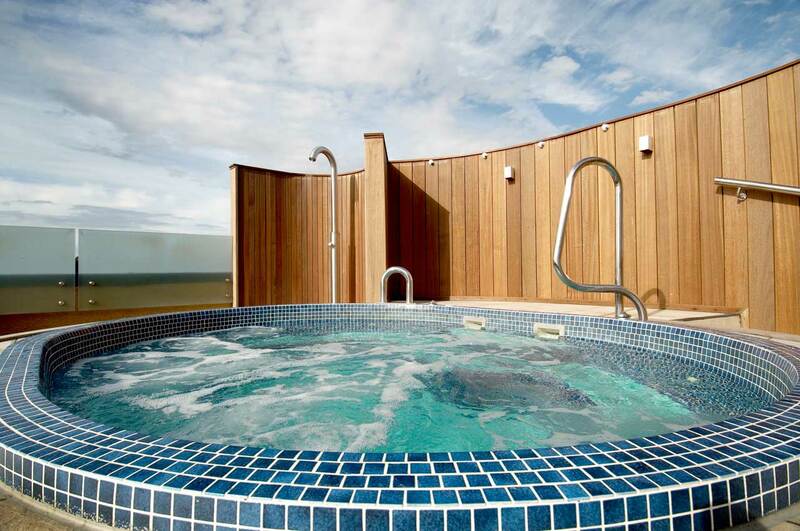 This family-run hotel enjoys lovely views over the east bay, especially from its upper sea-facing bedrooms. 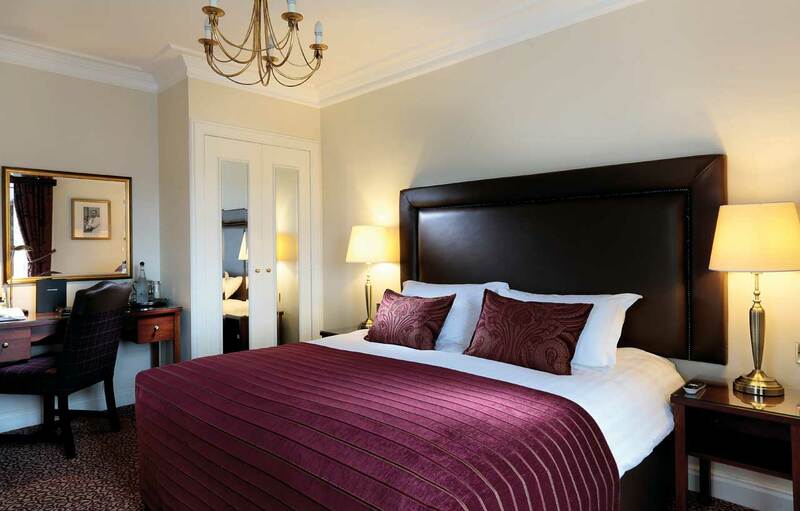 The town centre and famous Old Course are nearby and well appointed bedrooms come in a variety of sizes. A good range of dishes is available in the bar, but for that added experience its worth taking dinner in the cosy little restaurant. 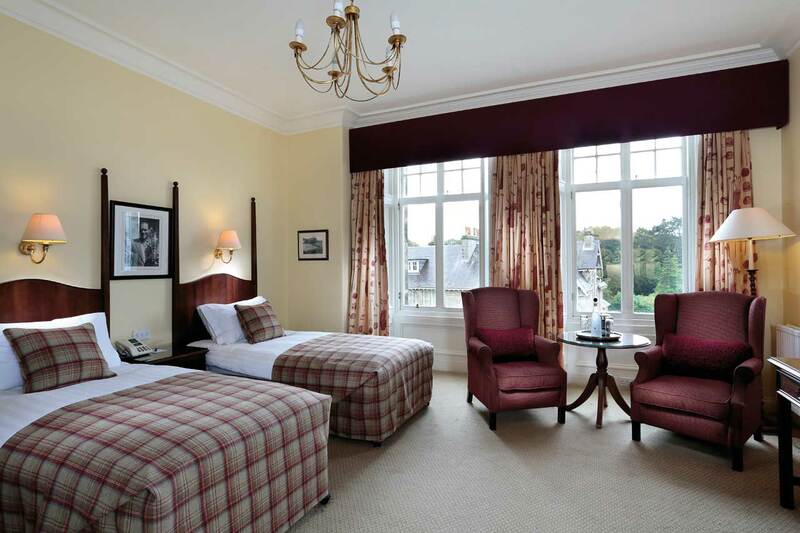 The Ardgowan is a three-star hotel, centrally situated in St Andrews. 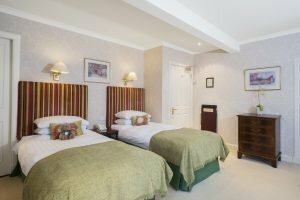 The hotel has twelve comfortable en-suite bedrooms, all of which have central heating, telephone, colour television and tea/coffee making facilities. 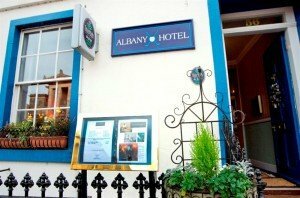 The hotel surroundings are further enhanced by a well appointed lounge bar, a small resident’s lounge and a restaurant with a high standard cuisine which includes a wide variety of fresh seafood and local game. 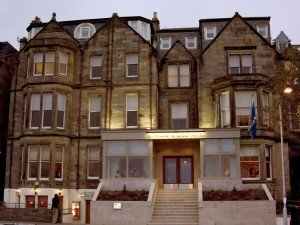 This hotel is around 500 yards from St Andrews Old Course & the R & A Building. 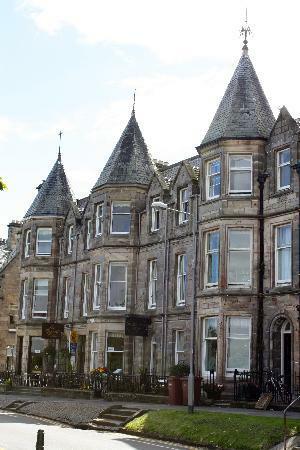 Hazelbank is a late Victorian townhouse hotel built in 1897. 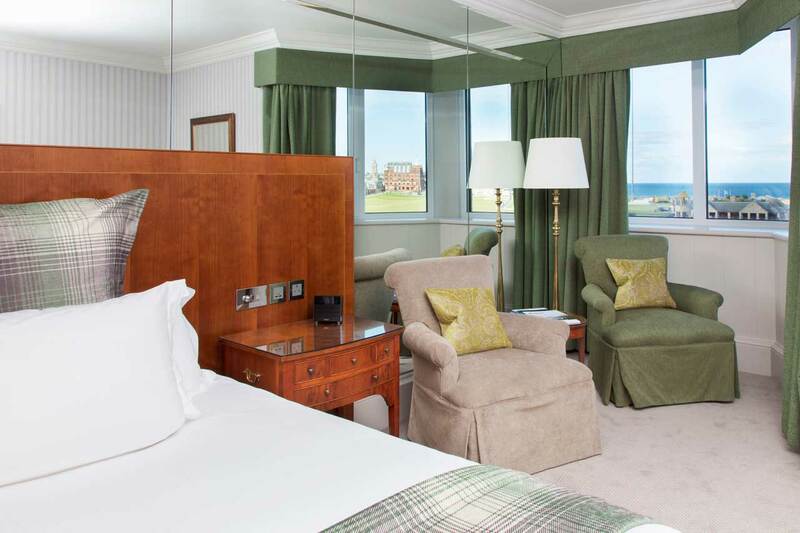 The front bedrooms of the hotel offer spectacular views over St Andrews Bay and golf links. The present owners bought the property in 1987 and over the years have sympathetically completely refurbished the property to its original splendour. Shandon House is an elegant, spacious, turreted Victorian Town House built 100 years ago. Situated in the very heart of St Andrews within a few minutes walk of the Golf Courses, town centre, university and beaches, it offers comfortable and tasteful accommodation in single, double, twin and family bedrooms, all en-suite or with private facilities. The house is ideally located, only a few minutes walk from the famous golf courses, sealife centre, West Sands, shops and restaurants. They have seven en-suite bedrooms on three floors which offer a choice of one single, one twin, two doubles and three family rooms. En-suites all have showers and shaver points. The bedrooms all have their own character, “Ceol na Mara”, “Music of the Sea” in Gaelic is our Scottish Room , whilst next door in “Wild Flower” you can enjoy the hand painted bay window. “The Bunker” is any golfers dream bedroom and the “Secret Garden” room is full of charm. “Two Steeples” has an American /Scottish architectural feel to it. There’s no prizes for guessing the theme of the “Beach Comber” or “The Conservatory”. Most of the rooms have had the skills of Gregor Gall, a mural artist. The Albany Hotel is an exceptionally appointed family run hotel conveniently located in the heart of St Andrews. 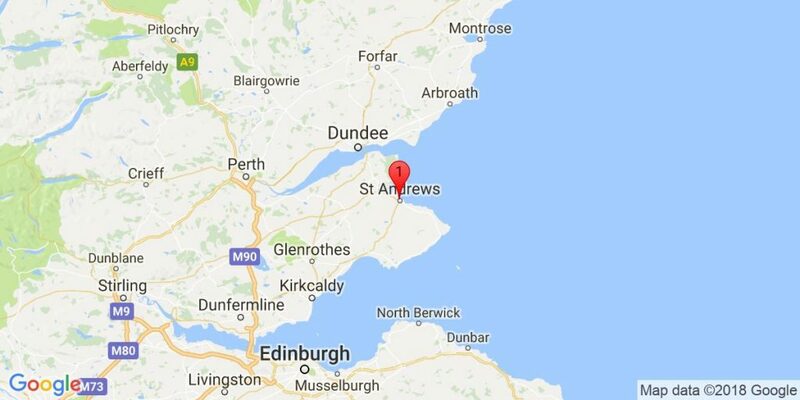 Our location in North Street is close to St Andrews Castle and the Cathedral, the University, cinema and town centre shopping. 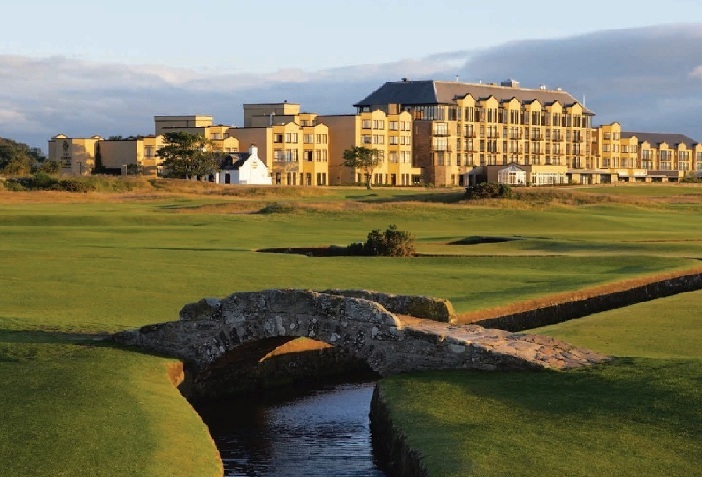 The Old Course – which many of our guests hope to play during their stay with us – is within easy walking distance. Down the centuries this great house has played host to some notable historical figures and in more recent times, movie and sports celebrities are among its discerning guests. 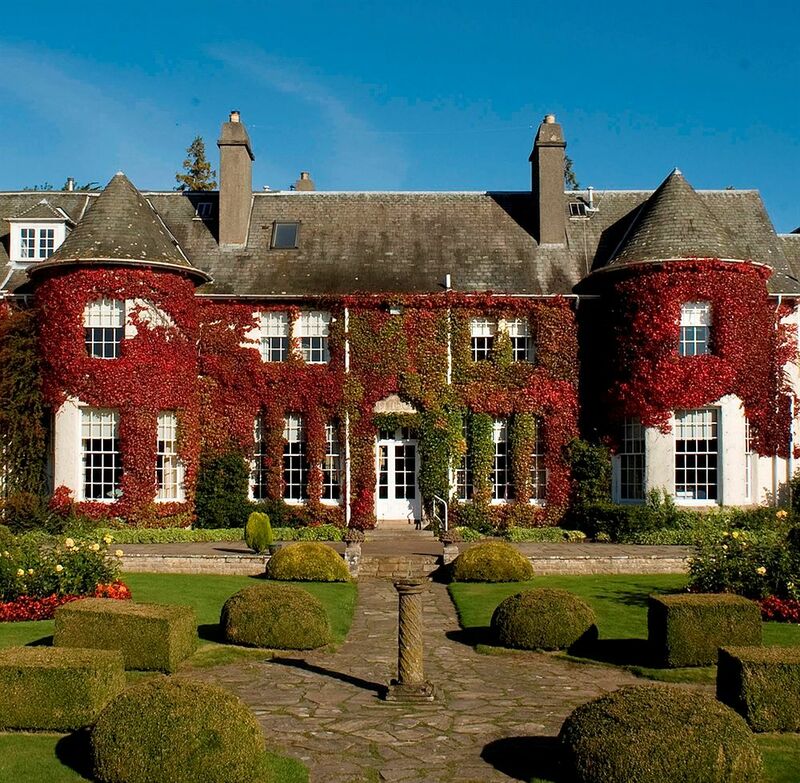 Eden Mansion offers the best in luxury accommodation near St Andrews. The basic Grand Mansion Experience gives exclusive use of the whole Mansion House and garden grounds, to you and your chosen guests. An epitome of grand Victorian design, Eden Mansion overlooks the Eden Estuary towards St Andrews. 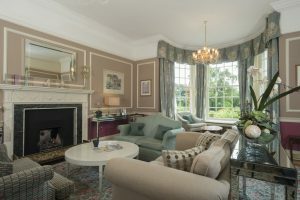 The house is hidden away from the crowd, around 4 miles drive from St Andrews and is situated in 5 acres of sculptured Victorian garden grounds. 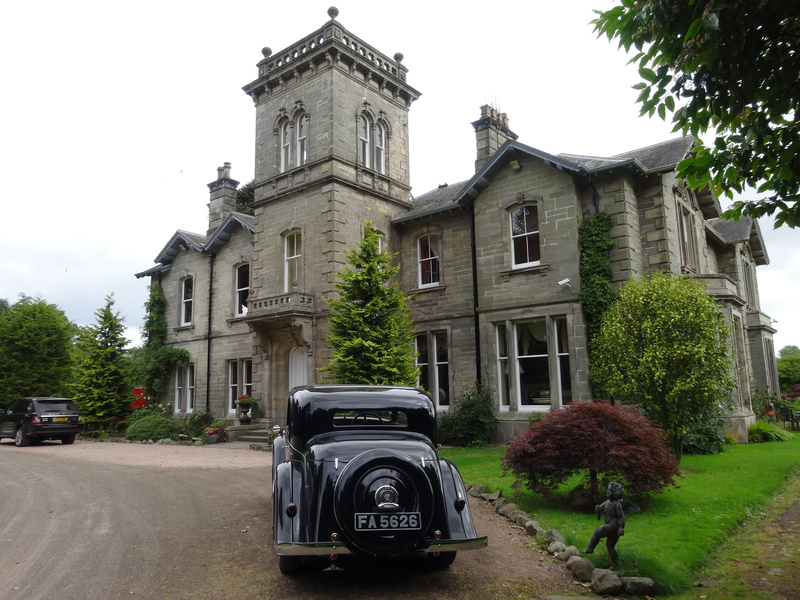 A grand yet warmly intimate Victorian mansion dating from 1860. 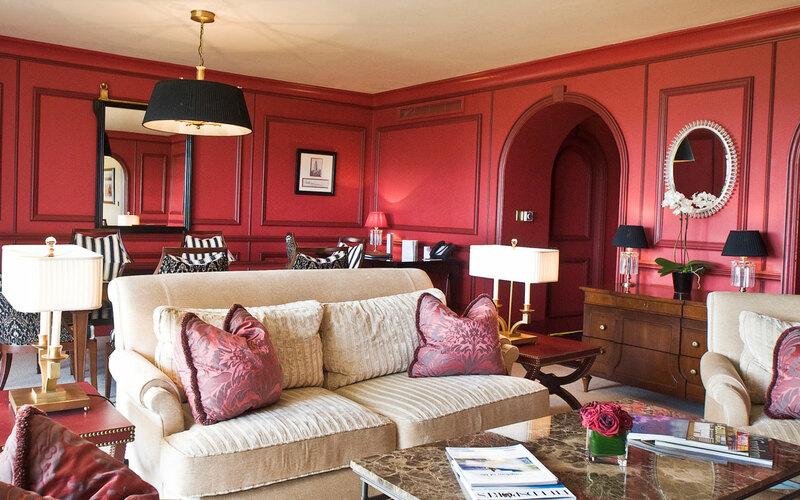 Step into its period grandeur and let its sophistication with 5 star hospitality transport you to a bygone era when elegance and first class service were the order of the day, making this a very special place to stay.